From partial screen updates to different wireless communication options all the way to buttons, frontlight driving, solar cells and ultra efficient power modes, this electronic paper driver board can do it all in one. The Visionect System Board, a key building block of energy-efficient digital signs across the globe. 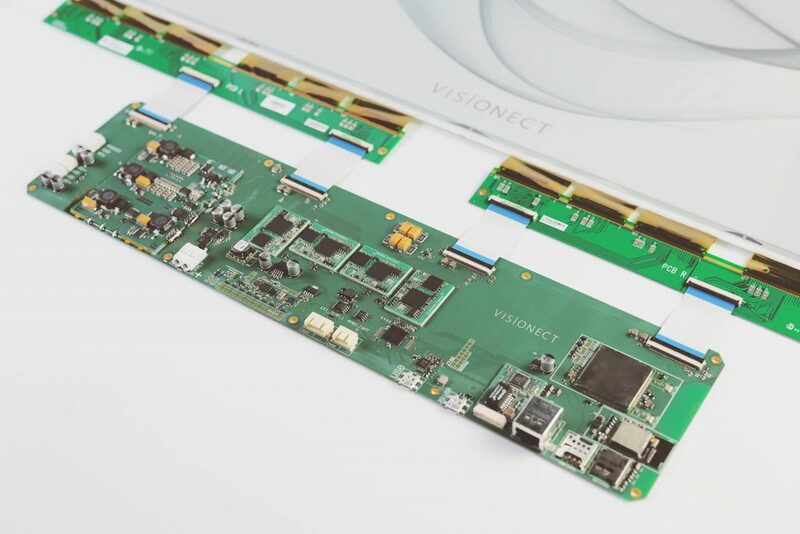 From its first revision six years ago, the Visionect System Board has supported low power consumption, partial screen refresh, and updates without content flicker. In the years since its inception, Visionect utilized its market frontrunner status and know-how to perfect it even more, implementing a host of additional functionalities and features. Advanced ultra low energy architecture, only 1% of the power used by LCD, enabling off-the-grid, solar-powered solutions. Electronic paper displays of all sizes, from 6 to 9.7, 13.3, 32 and soon even 42 inches in diameter, all with a 180° viewing angle without glare or light pollution. Even color electronic paper is supported! The tiling of multiple displays into larger screens, with synchronised image refresh. Multiple connectivity options, from Wi-Fi to Ethernet and cellular. Different power modes that signage integrators can implement based on their usage scenario. 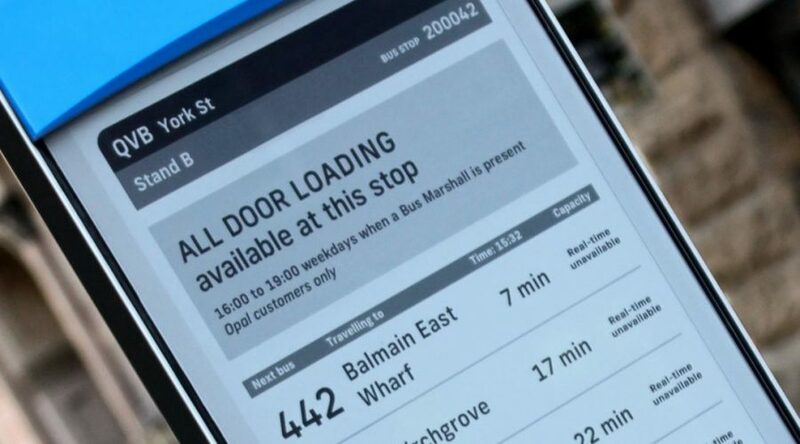 Options include always-on signs that maintain an uninterrupted connection to the network, offering instant updates and using more power (think, for example, live passenger arrival information), as well as signs that connect only periodically, offering different content only a couple of times per day, conserving energy (for example digital traffic signs). Integrated frontlight drivers and ambient light level sensors for always impeccable readability and nighttime low power LED illumination. Battery level monitors to optimize sign performance. A GPS module to support location-triggered events. Temperature controls to make sure the best possible image is displayed based on screen temperature. 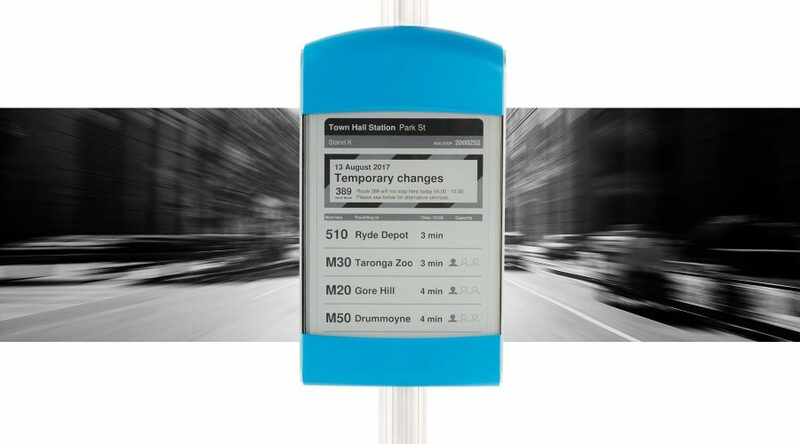 An accelerometer to allow for impact and tamper detection, preventing vandalism. Pins that support the implementation of buttons, and a selection of pins that are left unoccupied to support any additional modifications of the System Board, such as, for example, adding movement sensors. Proving its worth in the most formidable of environments, with reliable 24/7 operation in condition ranging from harsh Boston winters to scorching Sydney summers, the Visionect System Board is perfect for integrators who want to work with a driving board that is in mass production and has been refined through years of in-the-field experience. 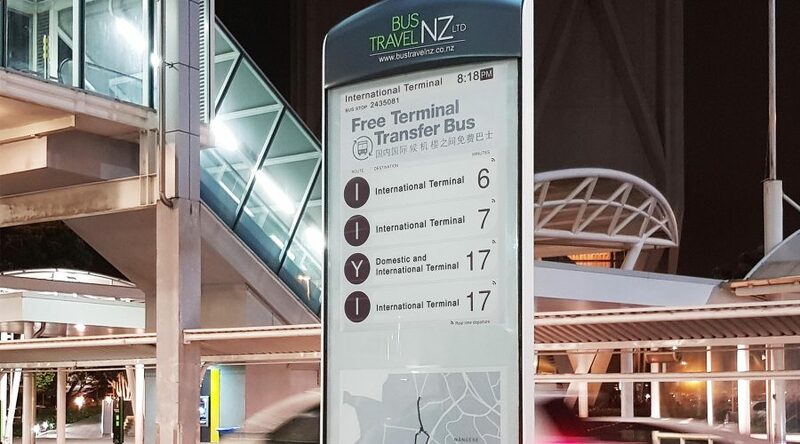 Moreover, for large-scale deployments, the Visionect System Board can be customized and adapted to include any additional functions the signage solution provider may require. As Visionect continues to drive electronic paper innovation and with it the low-power signage market, the process of evolving the System Board continues, supported by market feedback and our technology partners. With the leaps and bounds in e-paper technological improvement and with energy consumption to support implementations impossible before, there has truly never been a better time to delve into the full power of electronic paper signage. There is no easier way to begin than by visiting the Visionect online store. 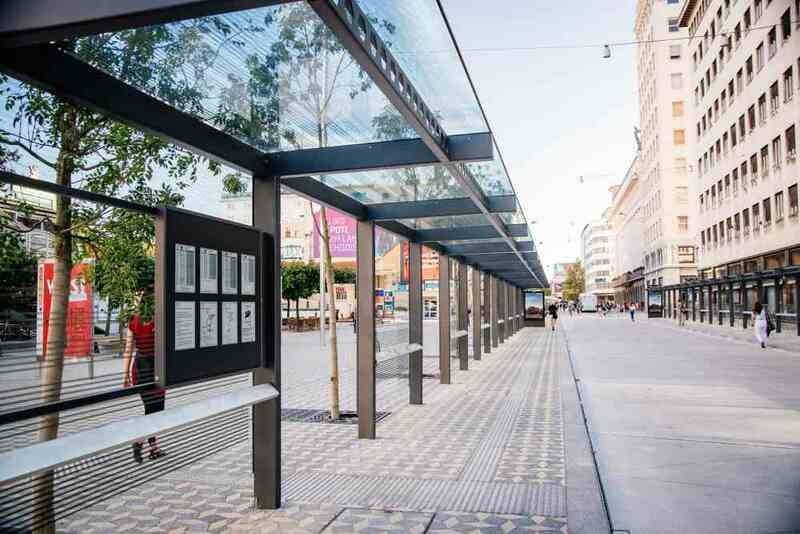 From Ljubljana to Singapore, Visionect System Boards are powering RTPI bus stops, traffic signs, museums, retail tablets, room booking solutions, wayfinding signs, information boards and more.